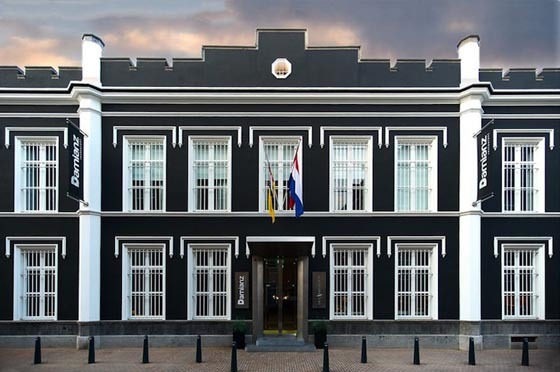 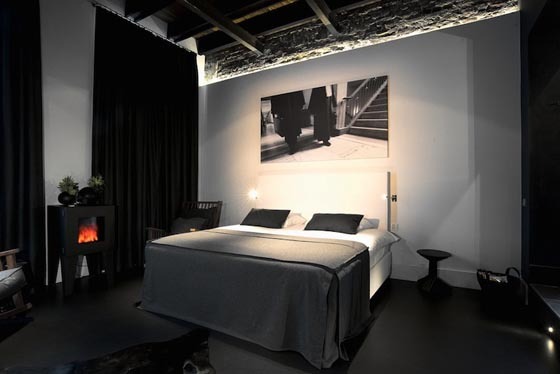 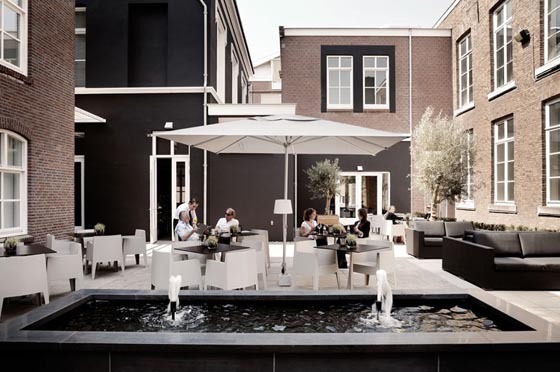 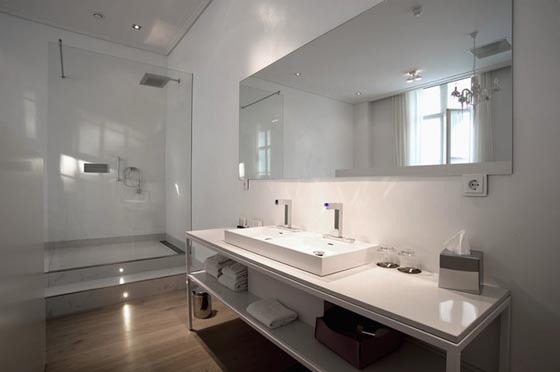 Het Arresthuis is a prison, is a hotel, is a luxury hotel converted from a 19th-century-prison. 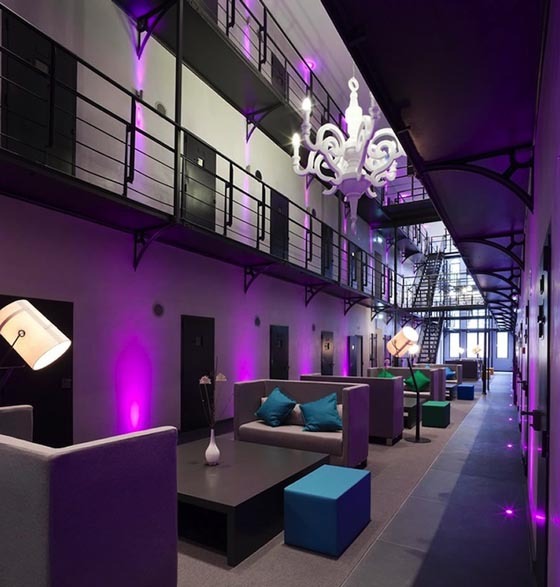 The newly re-purposed jailhouse has been completely redesigned with chic, spacious, modern motifs while maintaining its rich history as a former penitentiary. 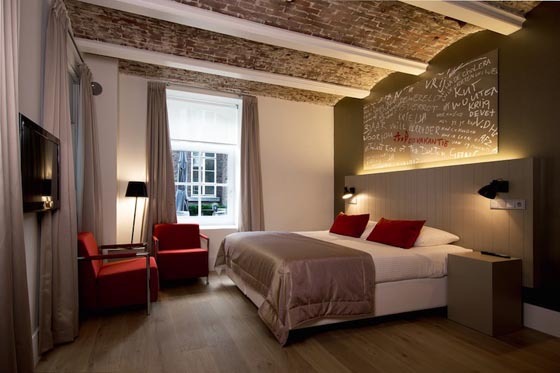 Its window bar, room door, stairs and corridor all indicate its original function: jailhouse. 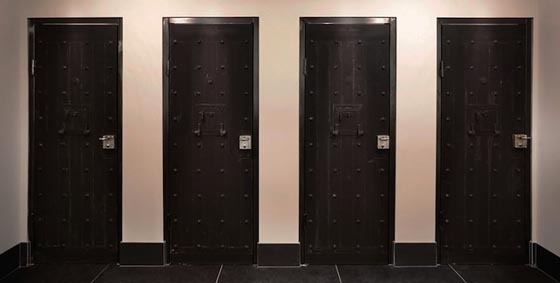 The 105 prisoner’s quarters have been converted into 40 spacious rooms, including 24 standard rooms, 12 deluxe rooms, and four suites known as The Director, The Jailer, The Lawyer, and The Judge. 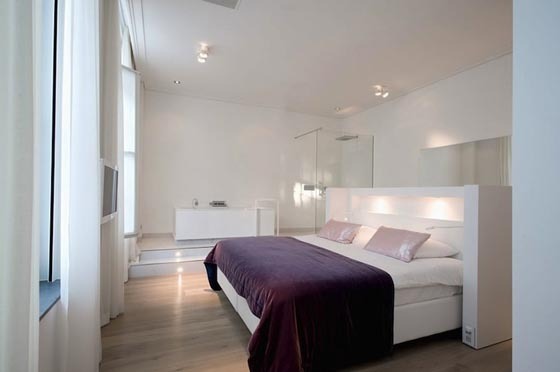 They all have modern furnishings, chic interior design and modern equipment like air conditioning, a flat screen TV, free WiFi. 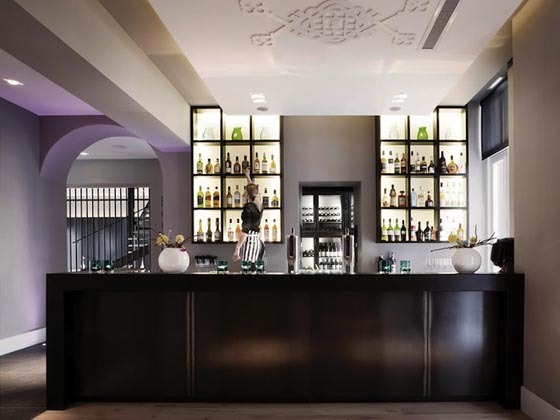 Additionally, the hotel has several communal areas that include a bar and restaurant. 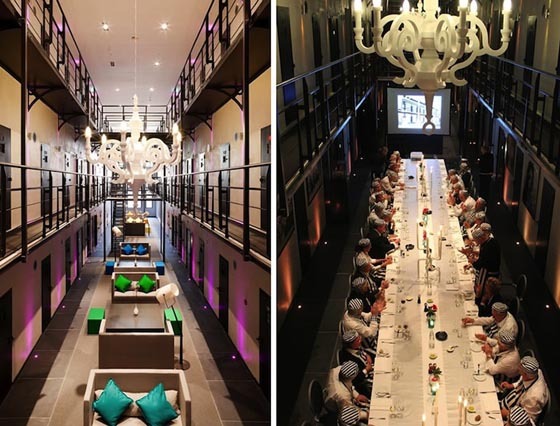 It also offers a special jail-themed dinner party but the food will be a lot scrumptious that what the old prisoners used to get.